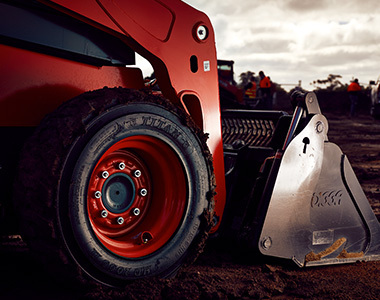 New to Kubota’s impressive line-up, the SSV65 Hand & Foot controlled machine is powered by a 64HP Kubota engine and boasts exceptional 2195KG bucket breakout force. 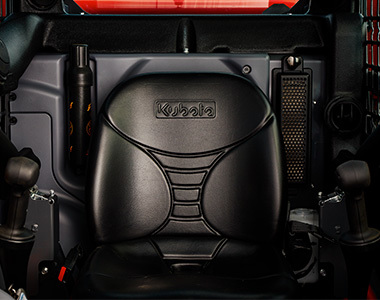 Featuring Kubota’s unique vertical lift design, to deliver exceptional reach of 831mm with exceptionally high hinge pin height of 3085mm for easy dumping into trucks and other lifting tasks. 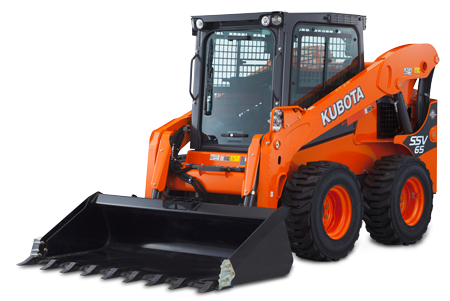 Best in class Kubota 64HP engine, renowned worldwide for exceptional performance and reliability. 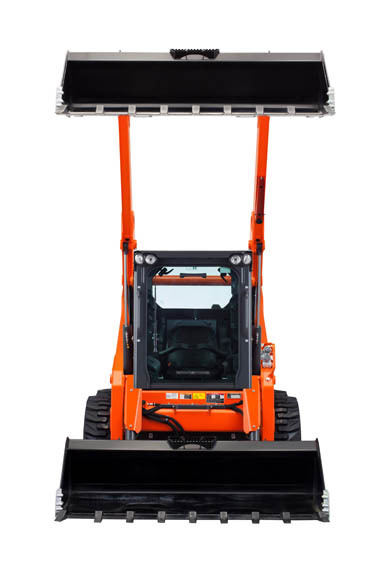 Wide working range and unique vertical lift design delivers exceptional long reach of 831mm. 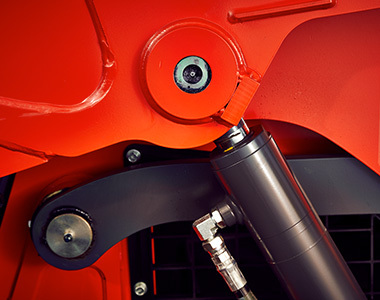 The tip of the arm is optimally shaped to provide an exceptionally high hinge pin height of 3085mm for easier dumping into trucks and other lifting tasks. Standard speed function to shift from 11.1 km/h to 17.8 km/h with a press of a button. 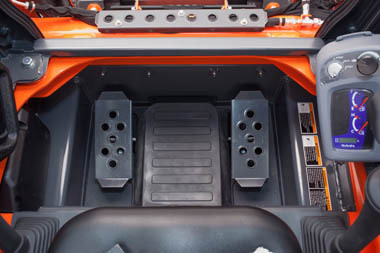 Kubota Shockless Ride (KSR) helps minimise fatigue by smoothing out your ride, when carrying heavy loads over rough terrain. Crack-resistant heavy-duty tyres feature a durable tread pattern for superior grip and stability. The sidewalls are wider than the wheel to prevent stones and dirt from becoming wedged between them. Ground clearance of 193mm let’s you drive over troublesome obstacles with ease.